NASA plans to go to Mars in spite of the many barriers in their way. Despite the various notable differences, we are in a space race. This time, as you all know, it is for Mars. We’ve written about Elon Musk’s plans for Mars in the past and how SpaceX’s numerous successes are visible, tangible markers on his road to that goal. To the likes of Elon, his goal of colonizing Mars is part of his vision for humanity and what is the most reasonable avenue of growth based on current projections. But amidst SpaceX’s many successes we forget the old dog in this race, NASA. And if you think they’re out for the count then you’d be underestimating an organization that has survived too many government regime changes to bow out now. As part of the Humans to Mars Summit held at George Washington University in Washington DC, NASA unveiled its plan for traveling to Mars via Greg Williams, NASA’s deputy associate administrator for policy and plans in the agency’s Human Exploration and Operations Mission Directorate. 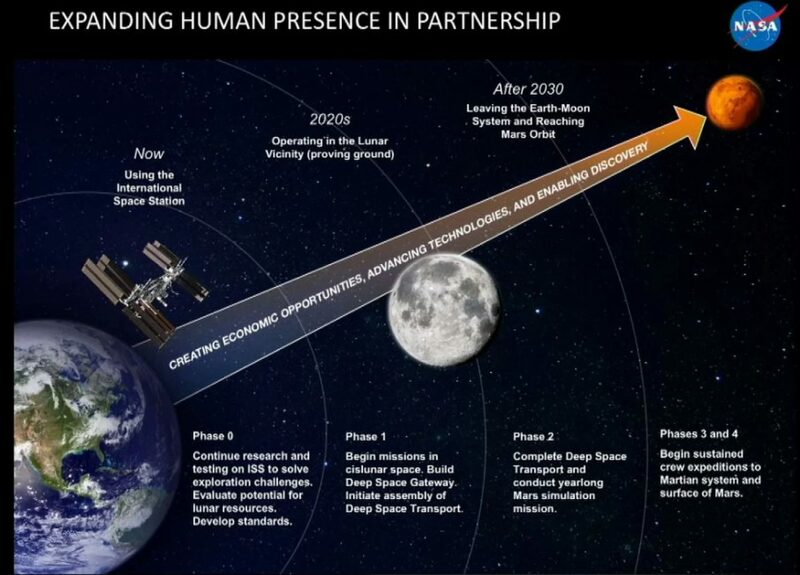 During his presentation, he outlined a four-phase plan for arriving at Mars which involves the implementation of a mini space station located in the moon’s orbit. The twist? The astronauts selected may be spending a year there. This stay is all part of NASA’s new plans for the Space Launch System or SLS. It’s a type of heavy-lift launch vehicle akin to SpaceX’s Falcon Heavy. The purpose of these rockets is to, put a large payload into space at one time (say, the foundations for laying a Mars colony). 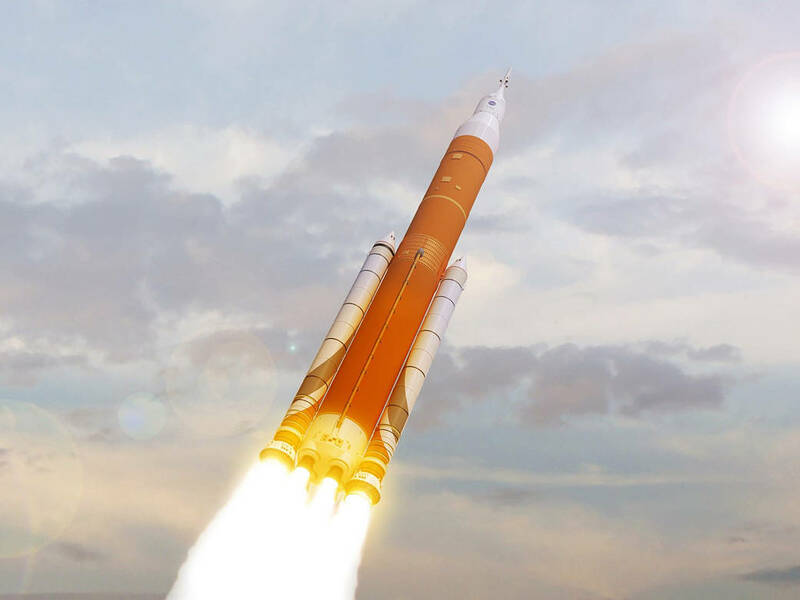 Unfortunately, NASA’s SLS has become synonymous with setbacks including, but not limited to, damaged liquid oxygen tanks, first flight delays (currently set to 2019) and an estimated $1 billion price point per launch. 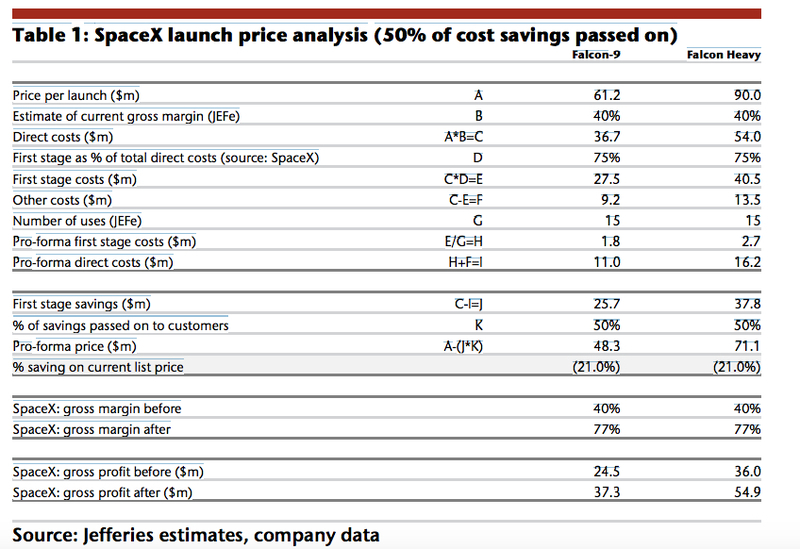 For comparison, the Falcon-9 and the Falcon Heavy only cost $61.2 and $90 million respectively according to Space News. This year-long stay is planned for 2027. Preceding it will be the first phase of this plan to send humans to Mars. Four manned flights that are designed to set up the space station. This phase is to occur between 2018 and 2026. Once the crew habitat, scientific research module, power supply and airlock for vehicles is assembled, the actual deep space transport to Mars would arrive. Then phase two begins, conducting the year-long Mars simulation mission. “If we could conduct a yearlong crewed mission on this Deep Space Transport in cislunar space, we believe we will know enough that we could then send this thing, crewed, on a 1,000-day mission to the Mars system and back,” Williams said. After that, phase three and four involve successfully sending astronauts to the planet itself. The station is intended as a deep space gateway from which further missions to Mars can commence around 2030. The problem is with the numerous delays during the development of the SLS we have to wonder if these projections are even feasible. As it is, this entire plan is dependent on the SLS delivering these massive payloads to the station. There’s a bigger issue though: the cost, “This is going to Mars, so you multiply that [cost of going to the moon] by a factor of 2 or 3 in terms of complexity, you’re talking about $1 trillion, spread over the course of the next 25 years.” Said Pascal Lee Director of the Mars Institute. He listed the amount as a ballpark figure at best but any rough expense projected at this point just gets magnified when we consider all of the issues the SLS faces already. Because of the amount of time and energy is used to get even one rocket to get near Mars, focus should be on making fewer trips with more equipment and things like that for living there. I am shocked at how fast the living on Mars talk has moved during my short time on this Earth. The technology is there and with guys that have loads of money, like Musk, the goals are there to be reached. 2027 is going to come right around the corner and hopefully there are people walking around Mars by that time! Gullible people are noted for being easily shocked. Yeah, I think this is all a great pipe dream, but not likely to happen in our life time. Get with the program!